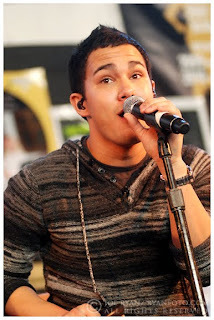 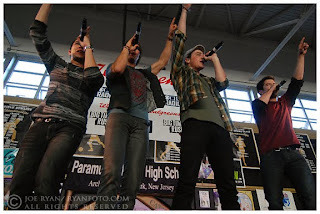 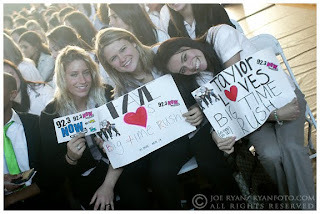 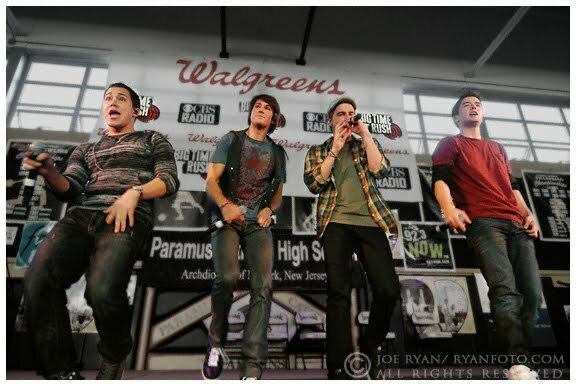 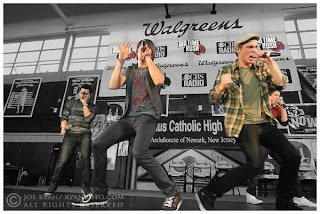 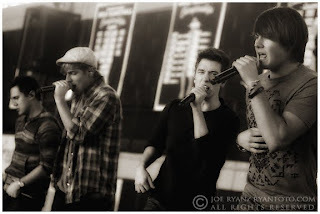 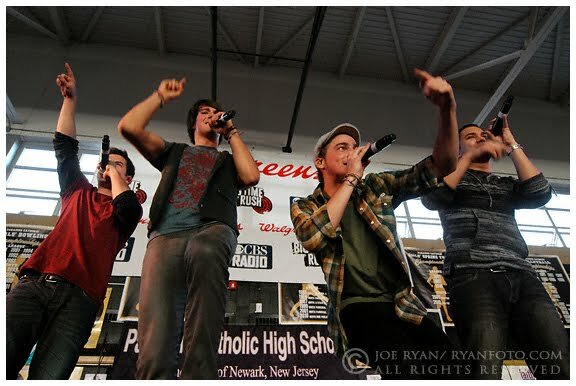 On November 22, 2010 the popular Nickelodeon band, Big Time Rush, made a visit to Paramus Catholic High School in Paramus, NJ. 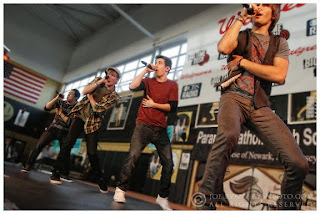 The students were treated to a private performance after winning the "Show Us Your School Spirit!" that was sponsored by CBS Radio and Walgreens. 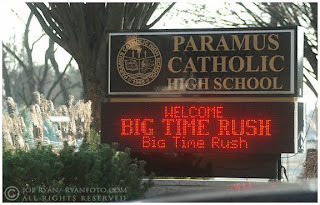 To enter, students were required to text or go online to vote for their school from August 2nd through August 22nd. Paramus Catholic was one of ten schools across the U.S. to win the concert. 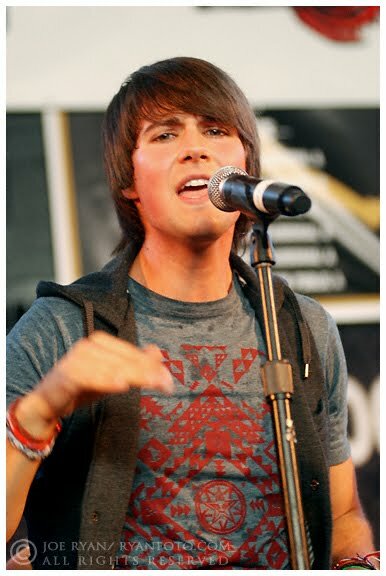 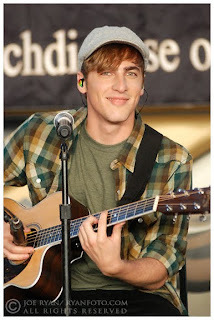 The band is featured on the Nickelodeon network’s hit TV series, Big Time Rush. 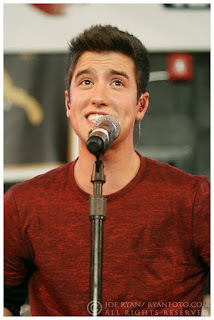 The show is the highest-rated and most-watched live-action series premiere with kids, tweens and total viewers (6.8 million) in the history of Nickelodeon.